A listing of the finest local restaurants, some of which include menus and prices, others offering specials and opportunities for the best dining enjoyment. Checkout videos created by the Swap Sheet of businesses in the local area. 2016-2017 Restaurant & Lodging Guide Now Available! 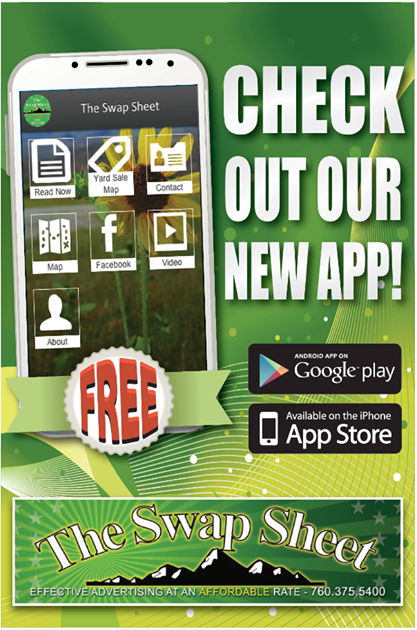 DOWNLOAD the NEW SWAP SHEET APP TODAY! It’s FREE! 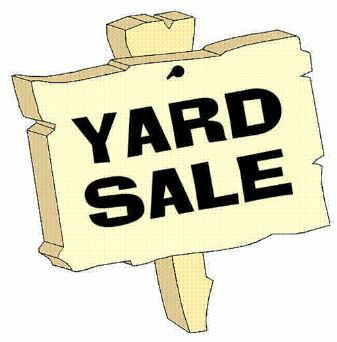 Read the Swap Sheet on your smart phone, access the Yard Sale Map too! Awesome!!! We have updated both The “Mobile” Swap Sheet Online and our Archives page. You now have the option to view in either Flash/HTML5 or download the PDF directly to your device! We want your voice to be heard! Let us know how we are doing with the new site. Leave your feedback “here”. We heard you! You wanted a new website, well The Swap Sheet team has done it! All the great features you loved about our website plus even more. We are 58% faster, 24% leaner, we have optimized our site for every major browser, upgraded our online ad builder, and got rid of all 3rd party credit card processing headaches. We have an HTML 5 compliant mobile site for your android and iOS devices as well. We are proud to deliver this site and we want to let you know this is just the beginning. Welcome to the new Swap Sheet Online!